Every decision we make is with the safety and engagement of all players as the highest priorities. The club has ZERO TOLERANCE for any behaviors (from parents, coaches, visitors, etc.) that demonstrate a disregard for the following policies. 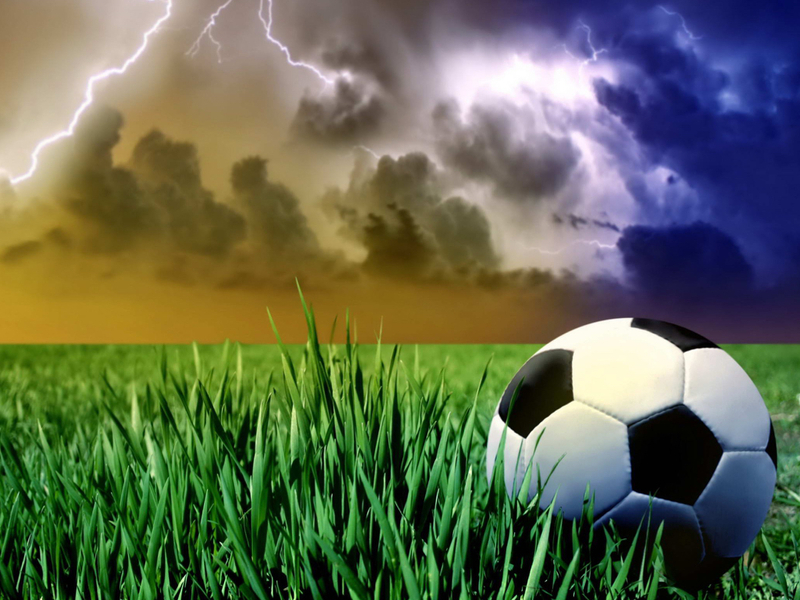 Fields will be closed immediately for practice and games under the following conditions: thunder heard, lightning seen or within 10 miles of field using available sensors, threatening or dark skies observed near fields. Heading is not allowed in practices or games for 11U and younger and only on a limited basis for 12U-13U. 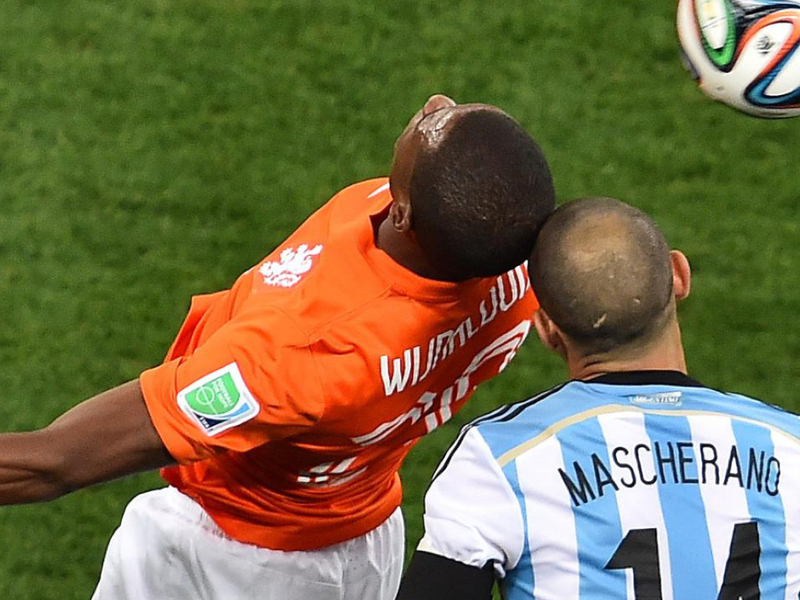 Players should be sent off immediately at any sign of a head injury. All coaches must complete concussion training. Pets are not allowed near the fields. 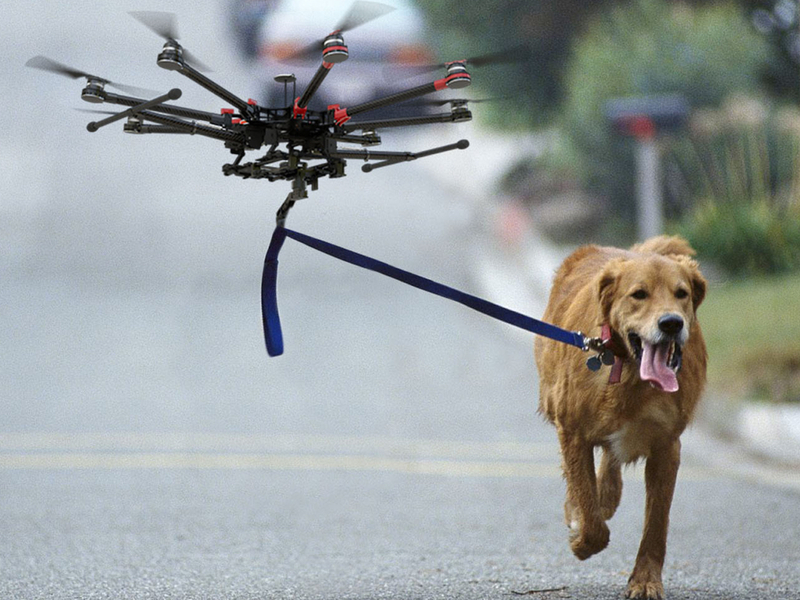 All activities should stop if a drone is observed overhead. The open display of a firearm is considered a dangerous condition and should preclude the start or continuation of sanctioned events.